This FREE club for all ages meets weekly. 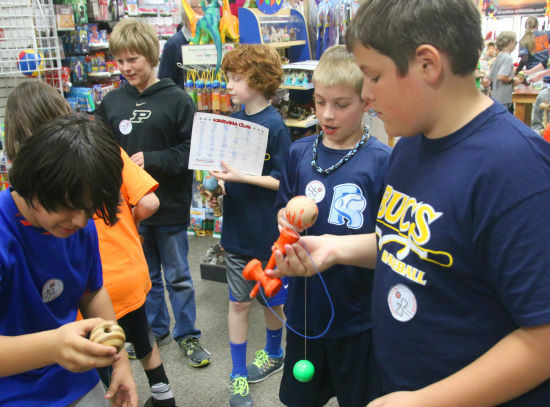 Boys, girls, and adults help each other to grow their kendama, yo-yo, Rubik's Cube and Speed Stacks skills and earn prizes as they complete levels from the official trick sheets. Do YOU have what it takes to become a Skill Toy Samurai? We'll have tons of new 2020 gear for you to check out, pro riders on the beach and on the water, gear clinics, parties, and more! Register early to save $10 and guarantee yourself an event tee.